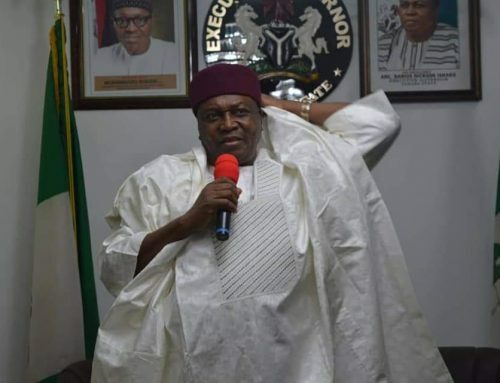 The Taraba State branch of the Nigeria Labour Congress, NLC, has endorsed Governor Darius Ishaku for re-election. The position of the NLC was made known today by Comrade Peter Gumbo, state chairman of the Congress at the commissioning of the NLC House in Jalingo. He described Ishaku as the most worker-friendly governor hence the decision of workers in the State to support his re-election. 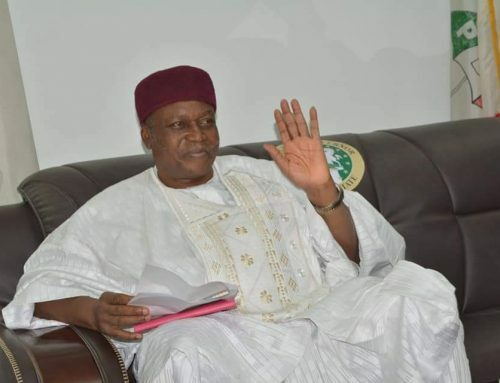 He said Governor Ishaku had paid workers salaries as at when due, paid pension monthly and also commenced payment of gratuities to retired workers. He urged the people of the State to be peaceful and to ensure that the 2019 election in the State is free and fair so they can enjoy the opportunity of voting for those who would promote peace and development of the State. He said as far labour was concerned, Governor Ishaku is the candidate to vote for. Also speaking at the event was Comrade Ayuba Wamba, National President of NLC who praised Ishaku for assisting in the completion of the Labour House in Jalingo. 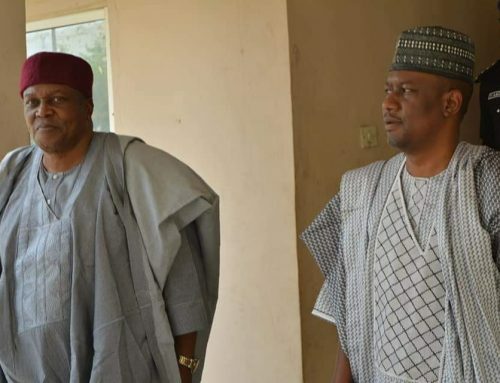 He thanked Gov Ishaku for taking workers’ welfare as a priority and wished him success in the forthcoming elections. Gov Ishaku thanked the NLC for their support and for appreciating what his administration had achieved in the State. 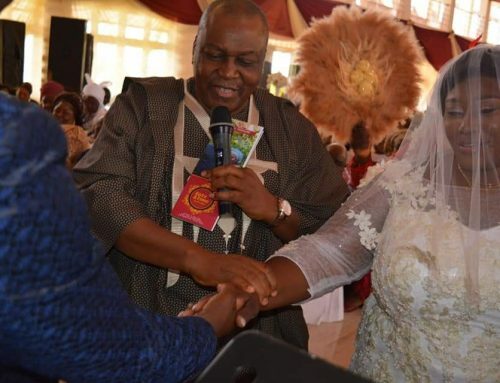 He promised to do more for workers in his second tenure and urged the National leaders of the Union to think out of the box in order to help workers achieve self-sustenance while still in service and after retirement. The Governor urged them to take a cue from his skills acquisition programme in order to prepare for retirement while stressing that national leaders of the NLC help their members prepare smoothly for retirement. He said he was workers friendly because the State is a civil service State with every worker taking care of at least 10 other dependents from his monthly earnings. He promised to do more to develop the state after his re-election.